In our last complementing eye color tutorial we showed you how to use red shades to make green eyes stand out. Today we’re onto our third eye color focus: hazel! We took Sigma employee, Leah, from the operations department to be our model. 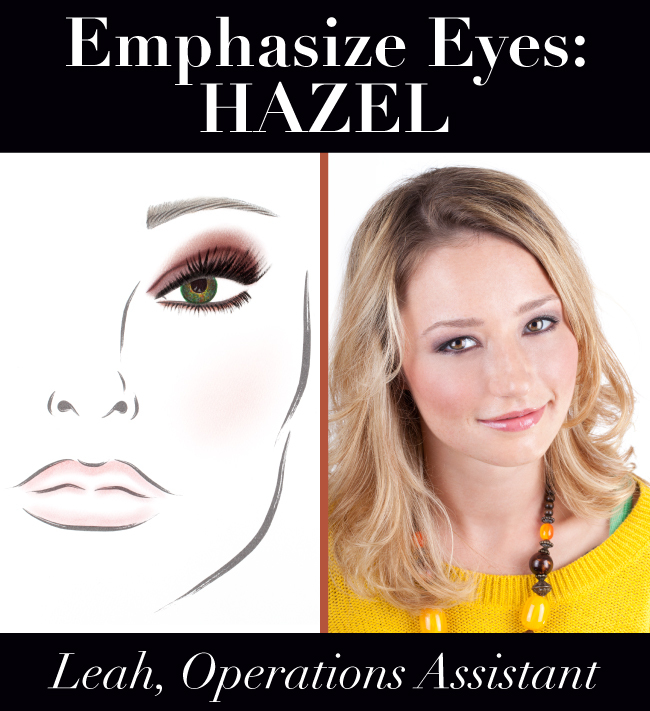 Keep reading to learn more about Leah and discover the best shade for making hazel-hued eyes pop! Leah is an operations assistant at Sigma and has been for almost 2 years now. Curious to know what it’s like to be in the shoes of Leah on an average day? She says, “I float back and forth between quality control (checking products to make sure they're up to Sigma standards), packaging the products for delivery, and also shipping out the products to our many loyal customers!" The C&P Tool – “This makes my face feel so clean and refreshed." The F45 Buffer brush – “I feel like this brush doesn't always get the credit it deserves. I use it as a corrector brush; it's great for smoothing out lines with foundation, blending in bronzer, or softening and blending your blush so it's not too drastic. Note: All the eye shadows used in this look are from the Paris Makeup Palette. 2. Apply the shade 'Notre Dame' onto the lid using the E55 brush from the Bunny Collection. 3. Apply the shade 'Elysees' into the crease using the E36 brush from the Performance Eyes Kit. 4. For the liner, apply the shade 'Eiffel' onto the upper lash line and 'Triomphe' onto the lower lash line, using the E65 brush for both. 5. 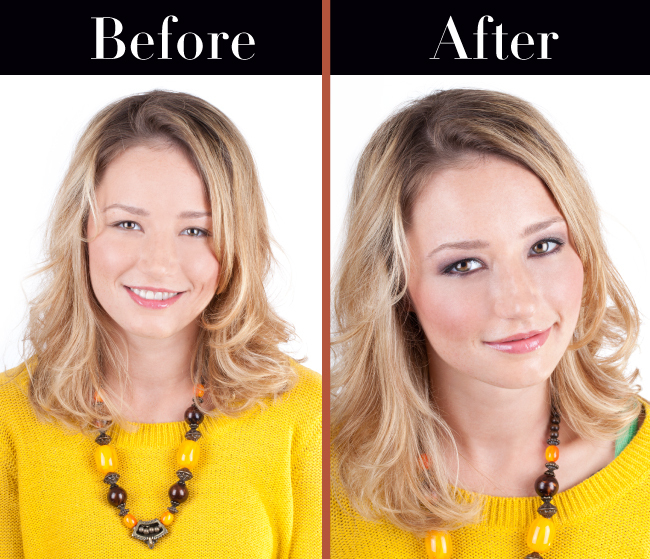 Lastly, apply a coat of mascara and swipe of 'Rouge' blush with an F40 brush to complete the look! Be sure to stay tuned for the last tutorial in our eye color series - blue! What a beautiful girl!!! great job!! Cannot wait for the blue eyed tutorial!! !